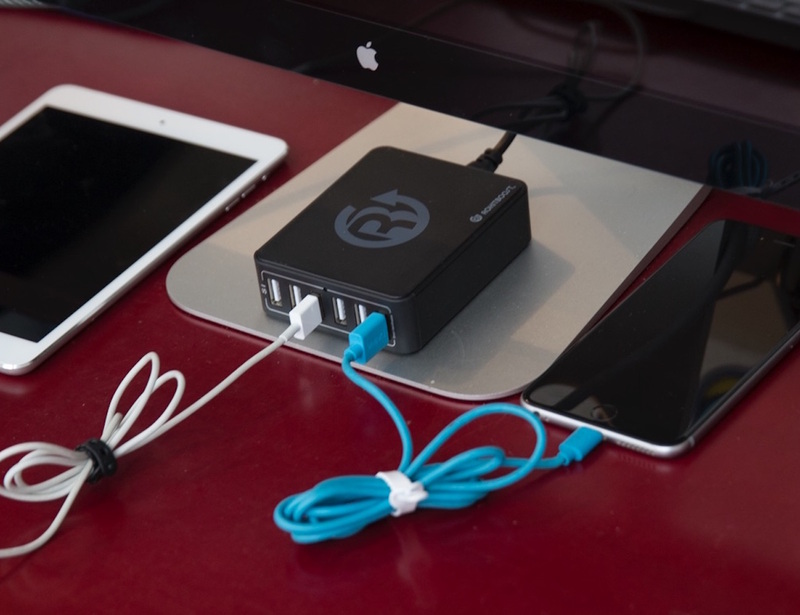 The charger takes up less space than a wallet which makes it less bulky yet highly efficient. 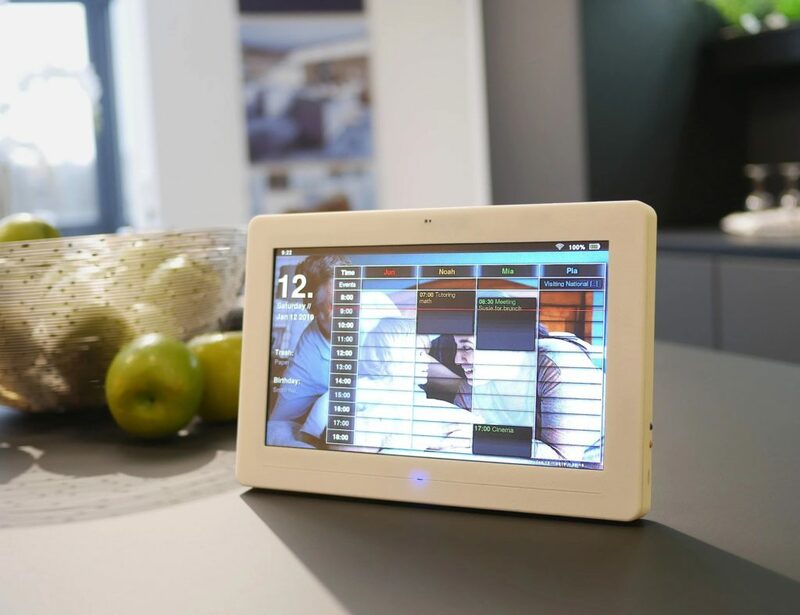 For example, the Omni charges your iPad mini from 0 to 100% in less than 2.5 hours, an hour faster than it's own charger! 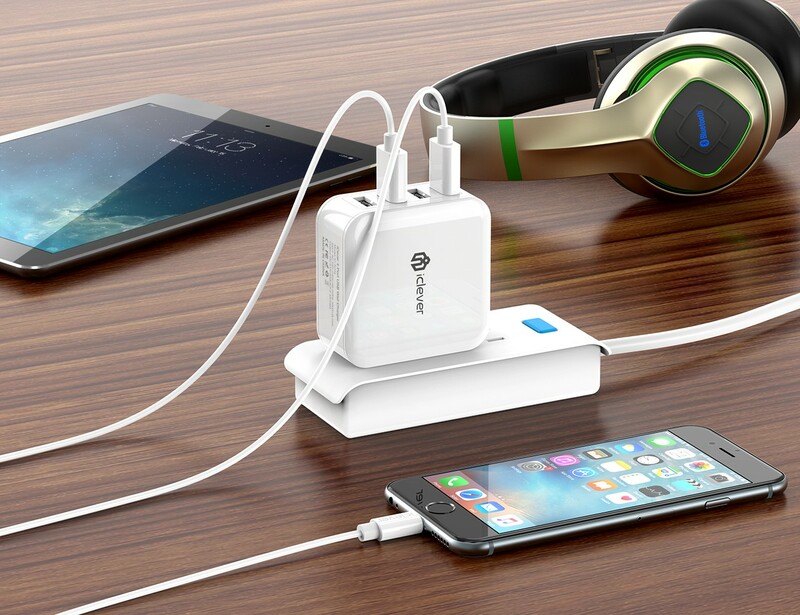 Ultimate 8 Port USB 3.0 Hub With Rapid Charging For IPhone, IPad, Android Etc. 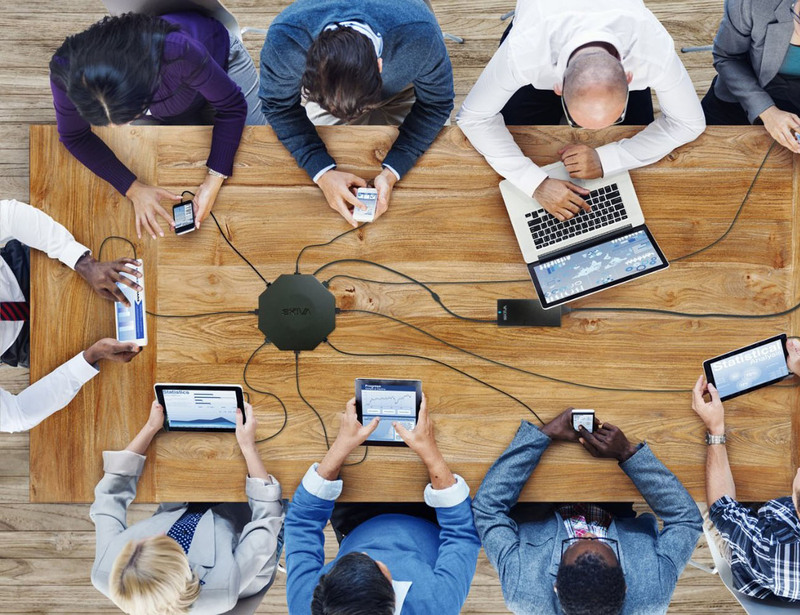 Skiva's OctoFire 8 Port USB 3.0 Hub is the only USB hub you will ever need. 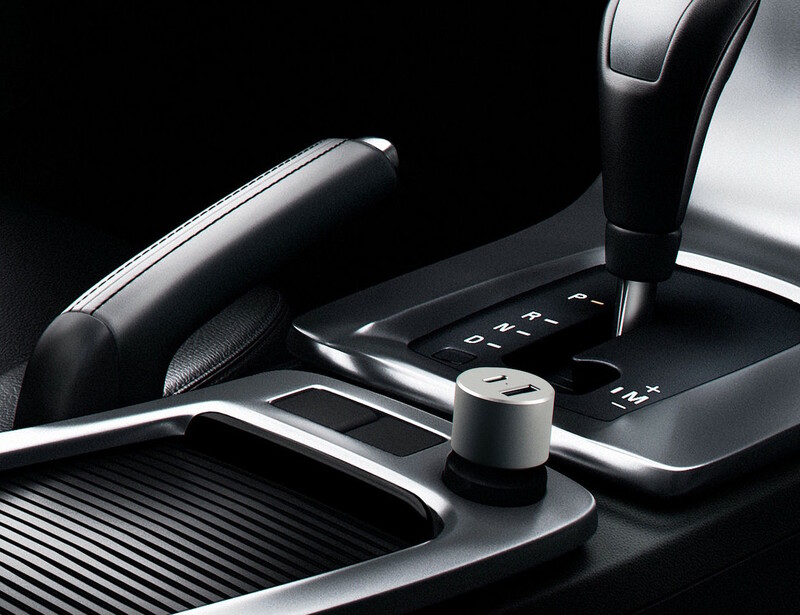 Take your office on the go with the Satechi Car Charger Adapter with Type-C and USB A Outputs. 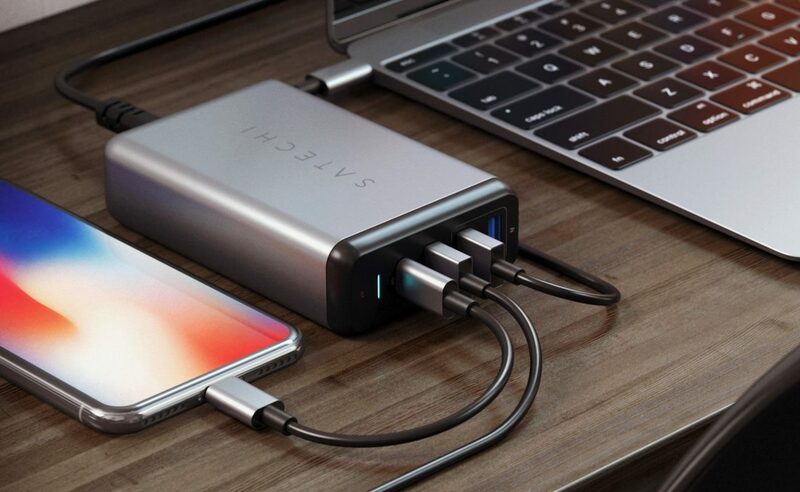 Conveniently charge your devices at the same time with the Satechi Type-C 75W Multiport Travel Charger. 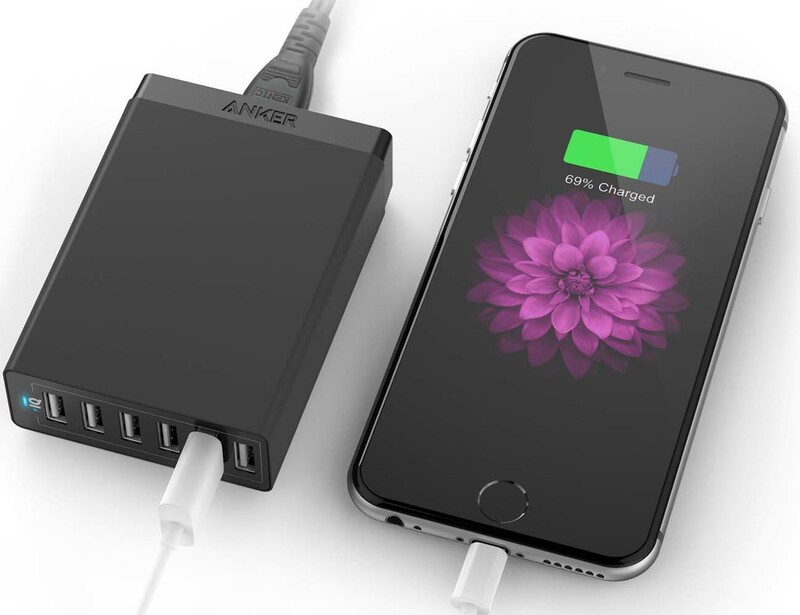 Using the travel charger, you can charge up to four devices at a time.